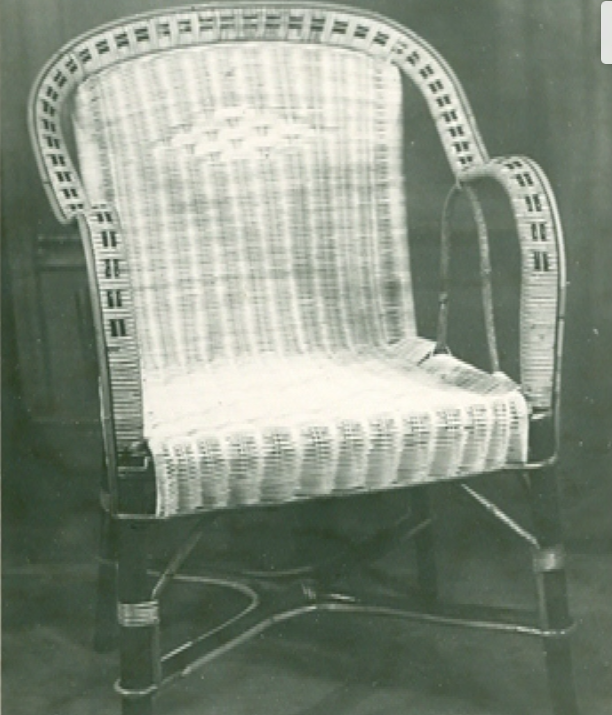 The KOK family had a basket and rattan furniture business in the Netherlands. In the early XXth century, they exported a large part of their production to France. The era is troubled and the custom fees rose all around Europe. It was clear that they needed to get closer to their French market. 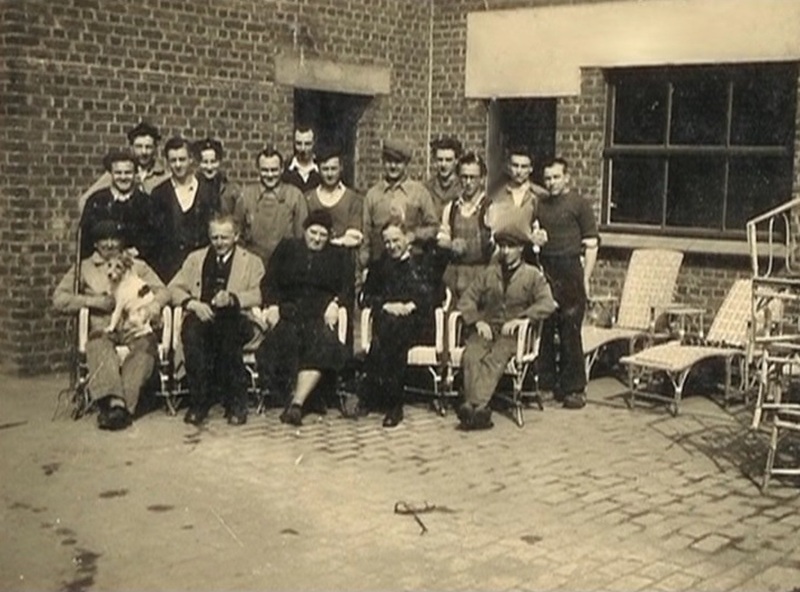 Pierre KOK, one of the brothers, decided to settle in France in the 1920s. He created "La Vannerie Hollandaise" in North of France. 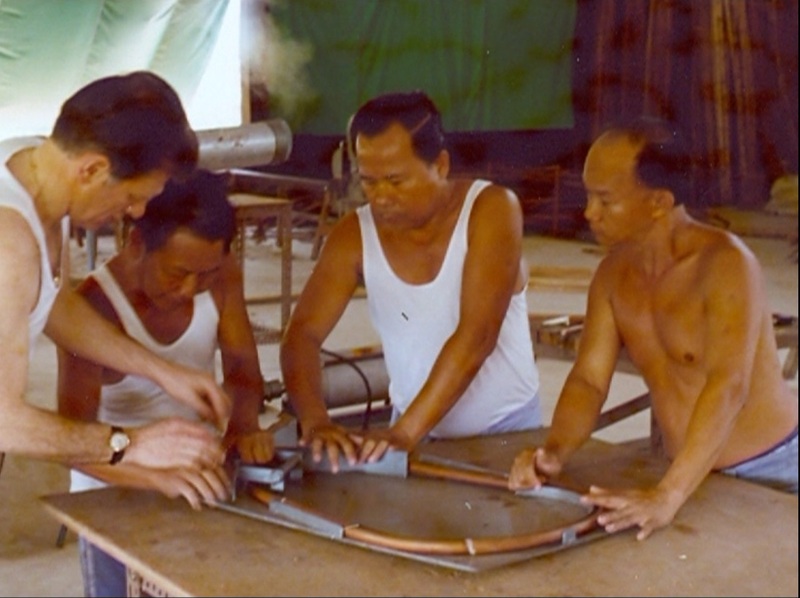 Thanks to the support of his brothers in the Netherlands, the rattan supply is secure. 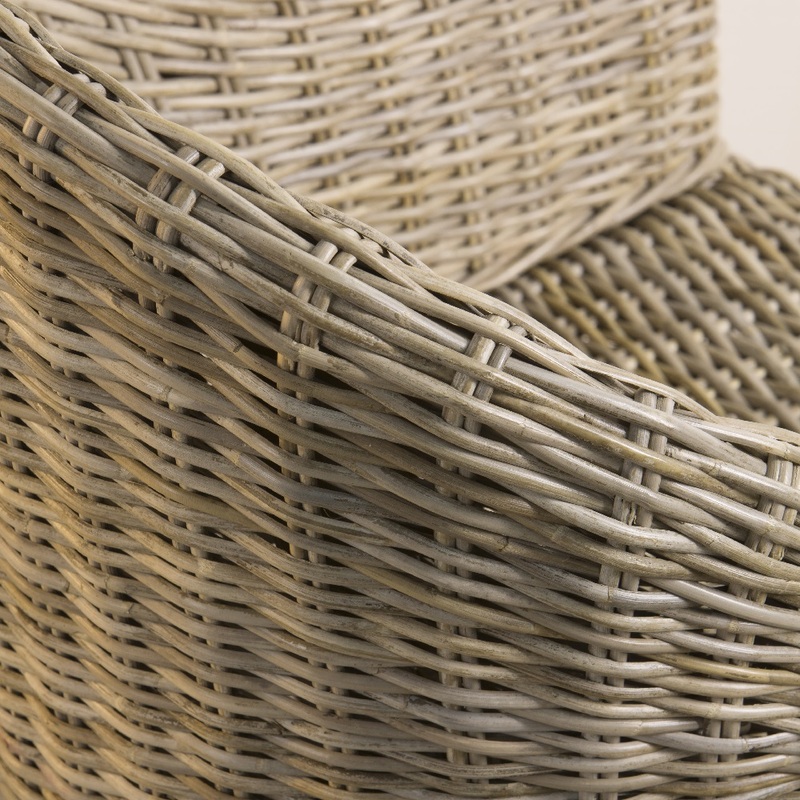 The factory produced baskets to the textile industry around and the first woven seats to salesmen who sold them on French markets. 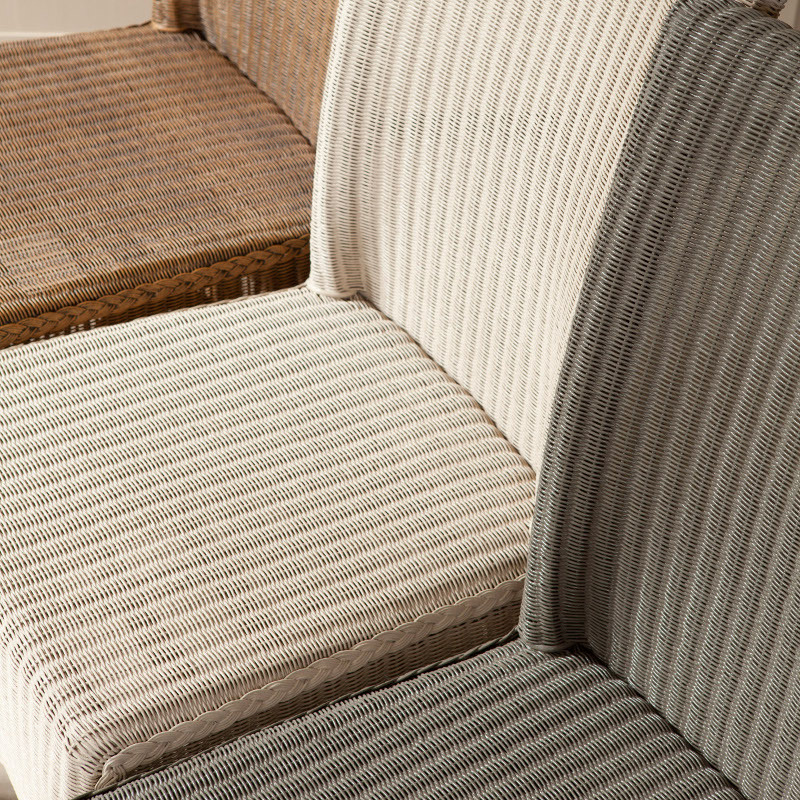 The "Marcel" armchair, symbol of this era, is still a bestseller in the KOK MAISON collection. One of the most ancient document we have. 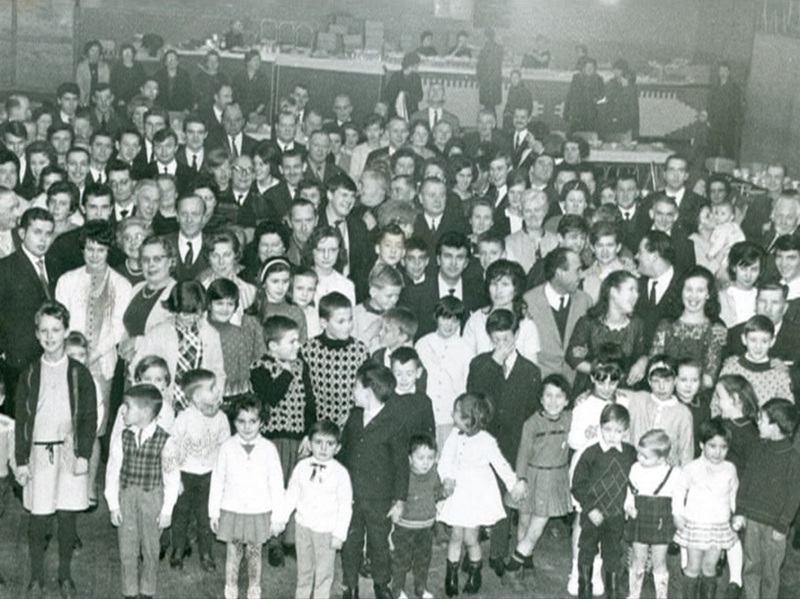 The company flourished and employed around 150 people in the 50s-60s, not to mention the homeworking, that wasvery common then. 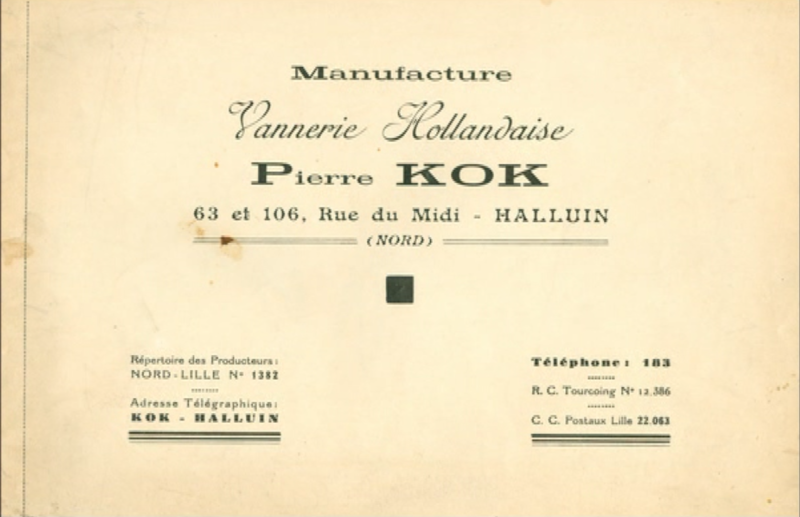 The company changed it name to "KOK et Cie" and sold its products all around France and to most French department stores. 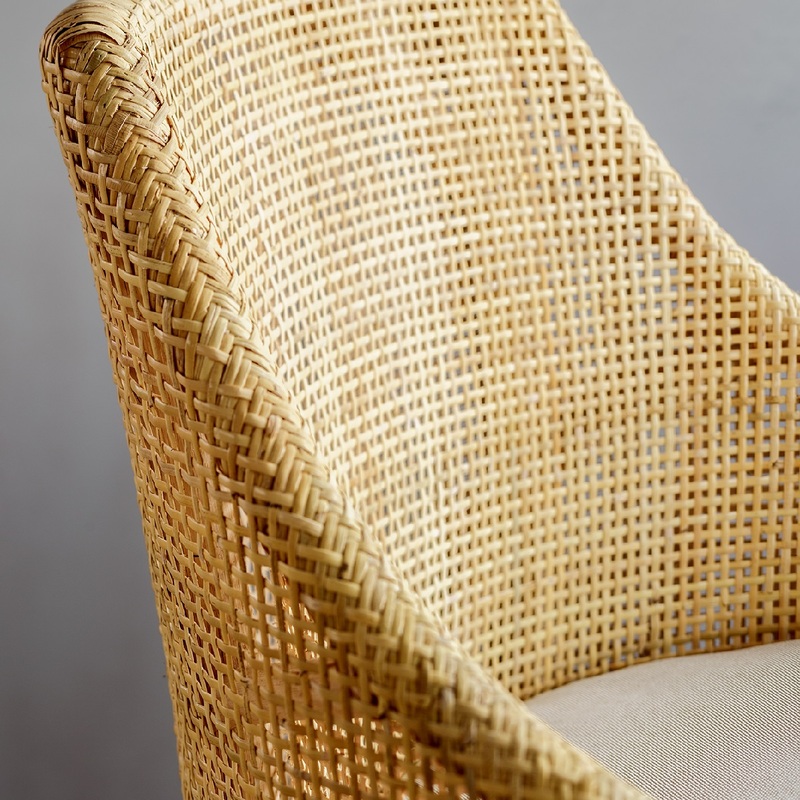 The fashion was about "coquille" armchairs, in natural rattan, re-launched in 2015 for a vintage spirit. One of KOK's corporate parties The "Filipino cane" and new shapes from our 70s catalog The "coquille" armchair, from our 2015 catalog. 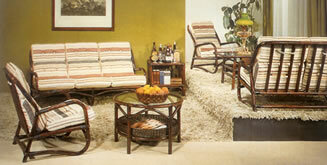 Around 1975-1980, some changes in international politics disrupted the production of rattan furniture in Europe. The rise of labour cost in France and especially the freeze in raw material exportation from Indonesia forced all European companies to move their productions to Asia. Globalization was on its way! 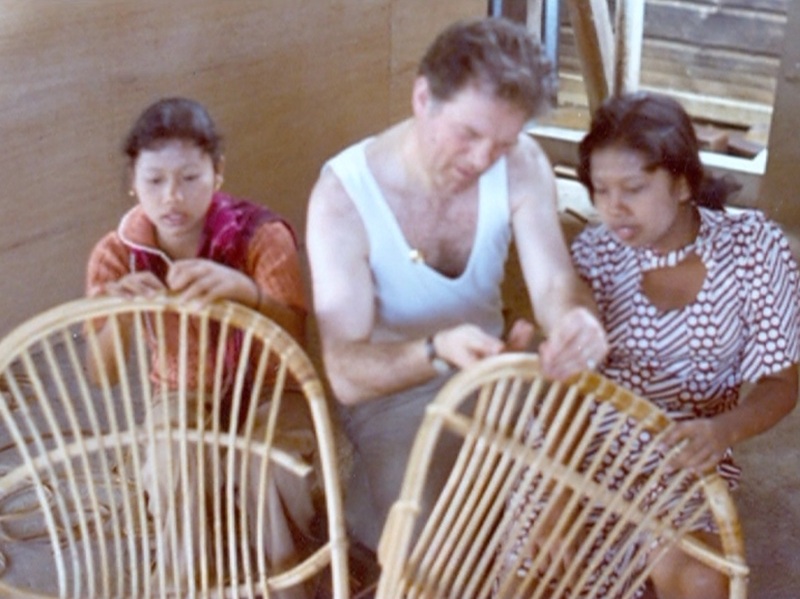 We had to face a few challenges : teach our rattan supplier to produce finished items, slowly reduce the production in France... while maintaining the leadership on design and creation. 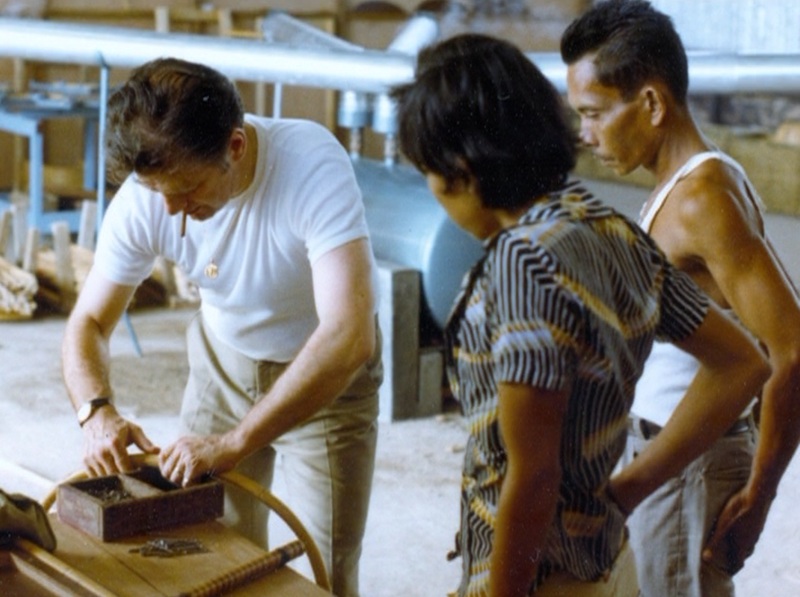 The company changed its name again to KOK DIFFUSION and Tina Ledi, grandchildren of the founder, along with her husband transformed again the KOK products. They discovered in Asia, and particularly in Indonesia, an interesting know-how in weaving natural fibers that were little-known in Europe. 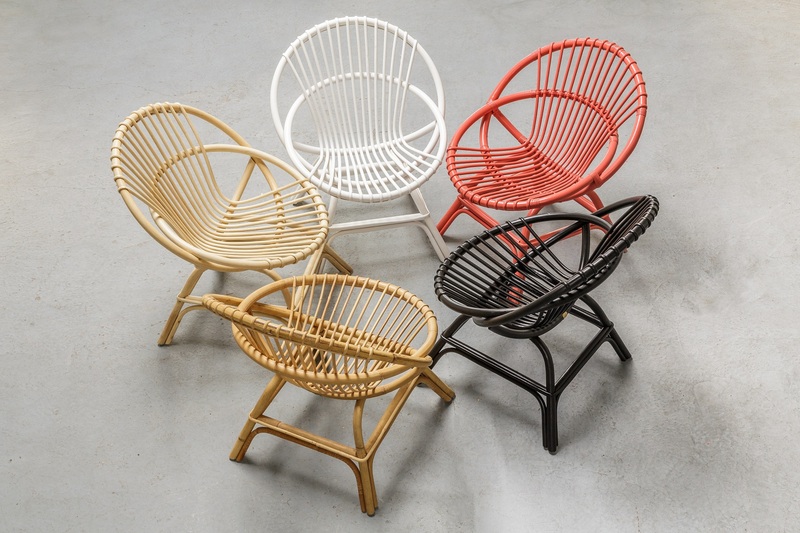 They developed a new range of products with the idea of creating light, strong, comfortable product based on these technics : "Eclisse" is rattan skin weaving, "Loom" is a special weaving with paper, "Grey Kooboo" is a different rattan weaving, and finally, "synthetic rattan" or resin imitates perfectly natural fibers while allowing all-year-long outdoor use. And this is not the end of the story yet ! Marion, Tina's daughter, has just arrived in the company. 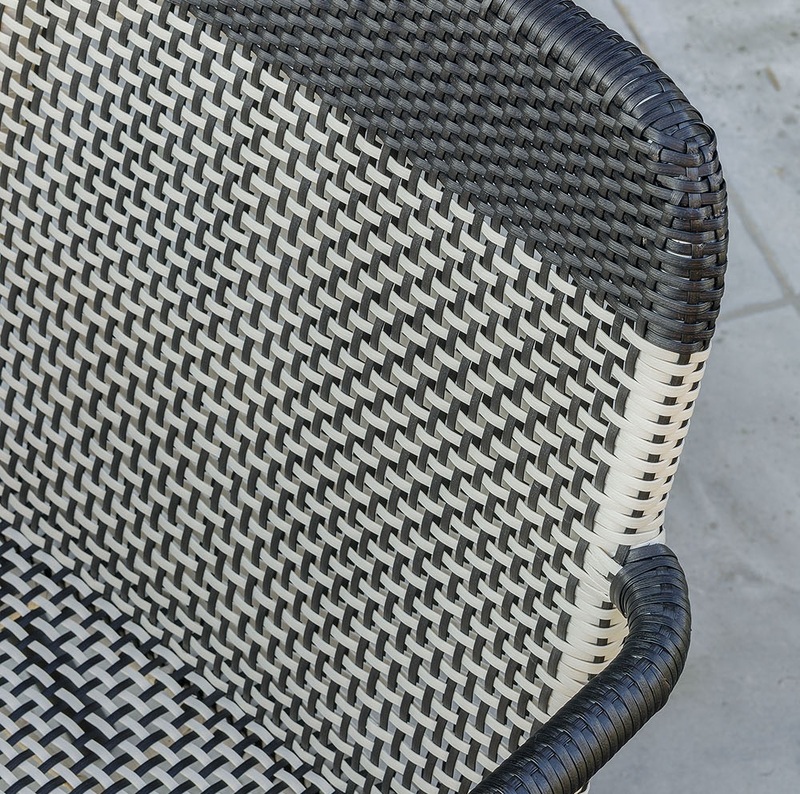 The ORCHID EDITION project was born in 2018 with the idea of passing on the family rattan legacy to the new generation.